Rochester, get ready for some football. 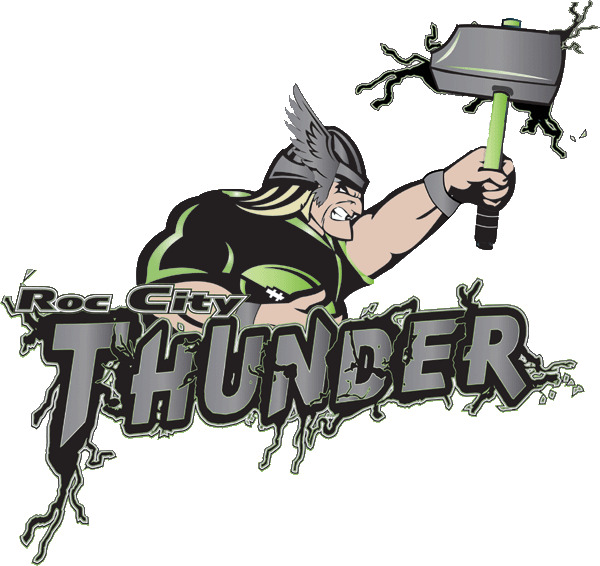 The new Roc City Thunder will join American Indoor Football for the 2013 season. Jeff Teed is the owner and general manager. He also owns and coaches the amateur Finger Lakes Impact outdoor team. But he'll oversee a new indoor team in 2013. Teed says bringing a new indoor pro football team to Rochester fills a void left when the Rochester Raiders stopped play in 2010. Teed says they'll be recruiting players for the Thunder from the Rochester, Buffalo and Syracuse areas. Tryouts will be held in November and December, with training camp in January, 2013. Teed says the new Roc City Thunder will play their home games at the Dome Arena, starting next March.